Madrid is a city, that will surprise you. It is well worth to get discovered. Madrid is a great destination for a short weekend trip, for a few days of holiday or a budget stopover while backpacking Spain or Europe. Especially in the hot summer months, when many locals and tourists hang out at the Spanish beach resorts, the city can be yours. And even in winter, the museums, churches and stunning architectural treasures are waiting for travelers. 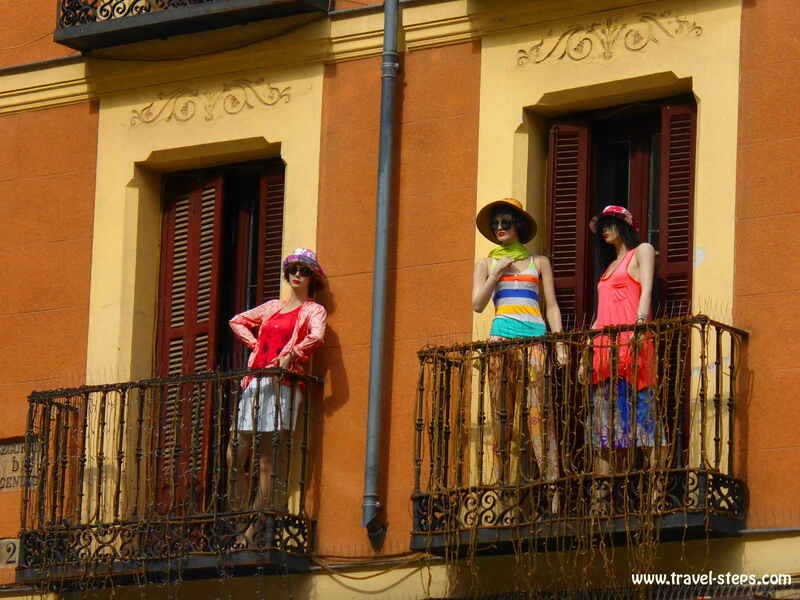 Lively streets, beautiful parks, galleries, museums, impressive architecture, cool bars and clubs, cheap tapas meals, street musicians and a vibrant atmosphere. That is, what Madrid has to offer. A very interesting fact for budget travelers: A lot of things are for free in Madrid: Museums, galleries and often even tapas. Even broke travelers will be able to get a taste of Madrid’s rich history and art scene. You just have to be at the right time in the right place. And it’s absolutely possible to discover the city by foot. You can manage to have a good time with a budget of 25 Euros per person per day. You will be able to get a standard double room for around 30 to 35 Euros per night in the city center. Surprisingly, dormitories in hostels cost sometimes less than 10 Euros per person per night. With my partner, I stayed in the Far Home Plaza Mayor Hotel between the Metro stops Sol and Tirso de Molina. The hostel has the smallest rooms, I ever stayed in. Our room was probably even smaller than 8 square meters. But the Far Home Plaza Mayor Hotel was in a perfect spot to discover the city by walking. The hotel was very clean and the rooms well designed. Breakfast was included in the room rate of 35 Euros per night for a double room. But if you are not a fan of the usual toast-and-jam-breakfast, you won’t become very happy here concerning the food. At least, in this price range, you will be able to find reasonable and acceptable accommodation. Airbnb is a popular alternative way of finding a cheap room or flat in Madrid. For different room offers, you can check for example Budgentplaces, Hostelworld and Hostelbookers. Food is not especially cheap in Spain. But if you avoid the tourist traps of the city center and don’t go for lunch or dinner at the beautiful and historical Plaza Mayor, you will be able to eat a proper meal and get a drink for around 10 Euros per person or even less. 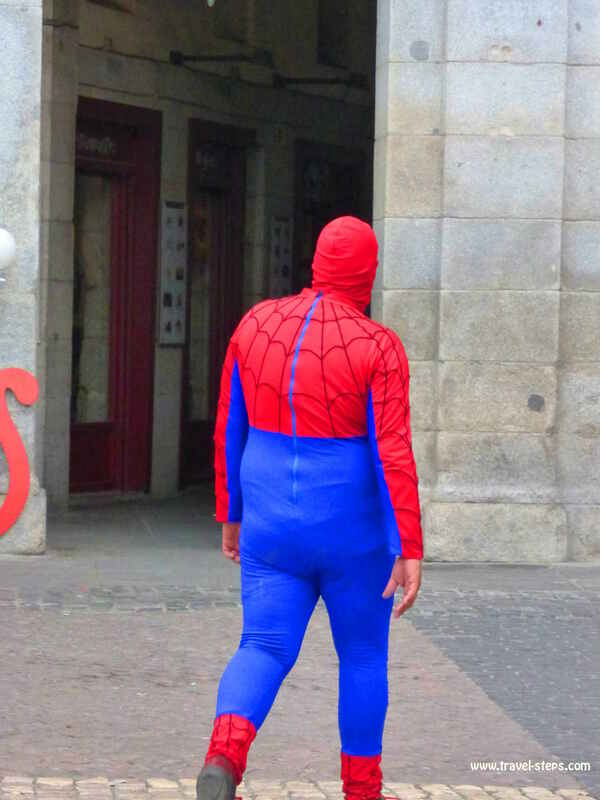 Keep your eyes open and be ready to leave the main walkways. Especially the quarter of Lavapies is a good option for a budget meal. Tapas are also very popular. In many bars, you will get a little snack with your beer or wine. This way, you can also get your stomach filled. Even opposite from the Palacio Real, we had a big beer and tasty olives for 2 Euros each. Like this, you can snack through the day. 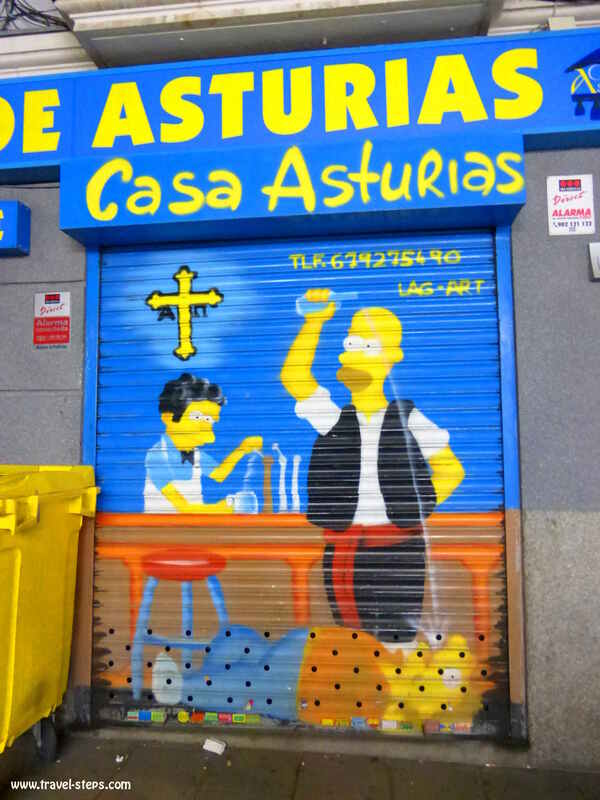 And there are more bars with free tapas. Many restaurants, especially outside the city center, offer good meal deals for lunch. But be in time. Many kitchen close for siesta. Try to fill your stomach before 4 pm. If you don’t make it: There are interesting pizza take aways spread across the city, where you can have pizza slices with creative toppings for one or two Euros each. Many of these places have happy hours and also vegetarian options. 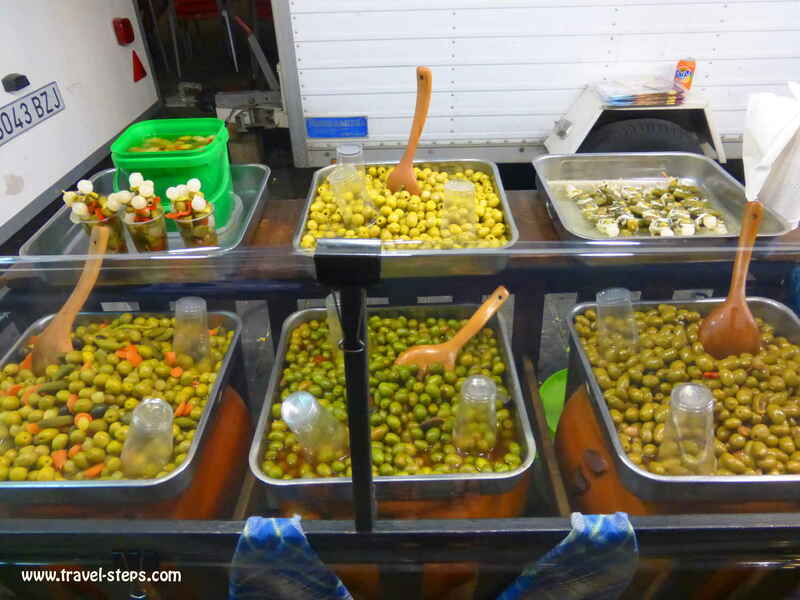 Being a vegetarian or vegan in Spain can be a little tricky from time to time. Equally problematic is, when you don’t eat pork. But be patient. It’s not impossible to find the right spot for yourself. Check vegan restaurants here. 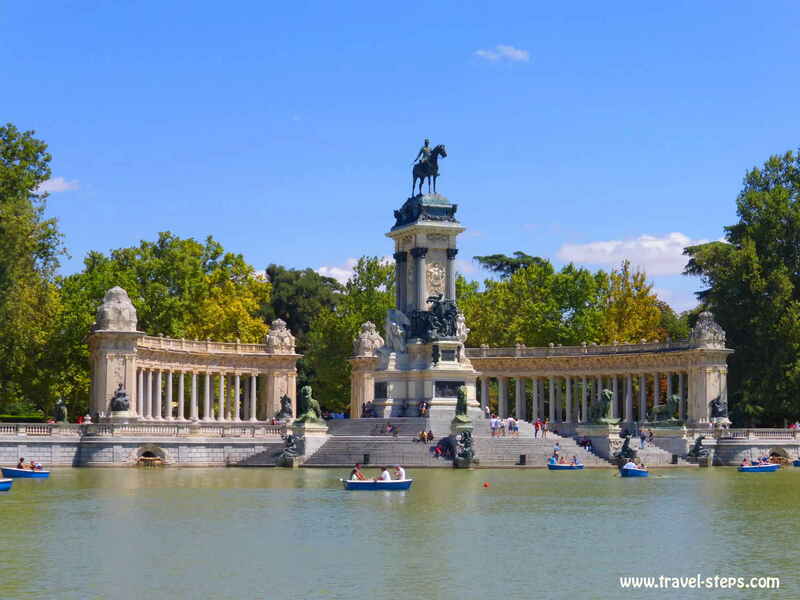 The cheapest solution for a broke backpacker in Madrid: Check out the supermarkets and have a picnic in the beautiful Parque del Buen Retiro. Walking around stunning Gran Via, historical Plaza Mayor, the Egyptian Debod Temple in the west park close to the metro station Plaza de España and around the city center is a must for every tourist, who wants to discover the city’s heart. Palacio Real If you are a citizen of the European Union or Latin America, you are lucky enough to get free entry to the Palacio Real in Madrid. All you need is a proof of nationality, residence or work permit and to show up during the special visiting hours. Free entry is possible from October to March from Monday to Thursday from 3pm to 6pm and from April to September from 6pm to 8pm. And no worries: Even if the queues are very long and there were probably 200 people from the EU and South America waiting in front of the entrance, it took us half an hour of waiting time to get in. And it was really worth it to visit the palace for free. The famous Prado Museum offers free access to the collection from Monday to Saturday from 6pm to 8pm. Sundays and holidays, the entry is for free from 5pm to 7pm. 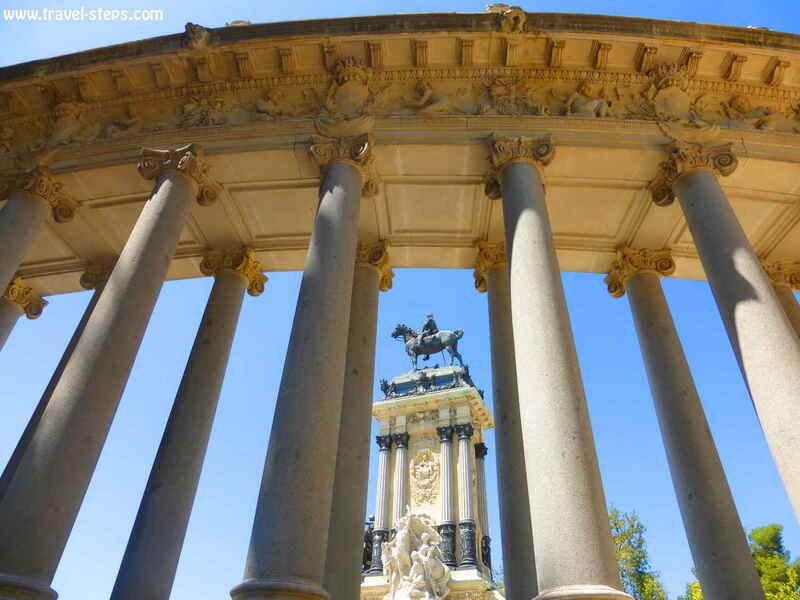 The Parque del Retiro is a great place to hang out in summer. The restaurants serve ice-cold beers. With its monuments and green spots, it is an oasis to chill after a sightseeing tour. Of course, it is free to hang out there. Many museums have free admission days and hours. Others generally don’t charge an entry fee. Check out the details here. 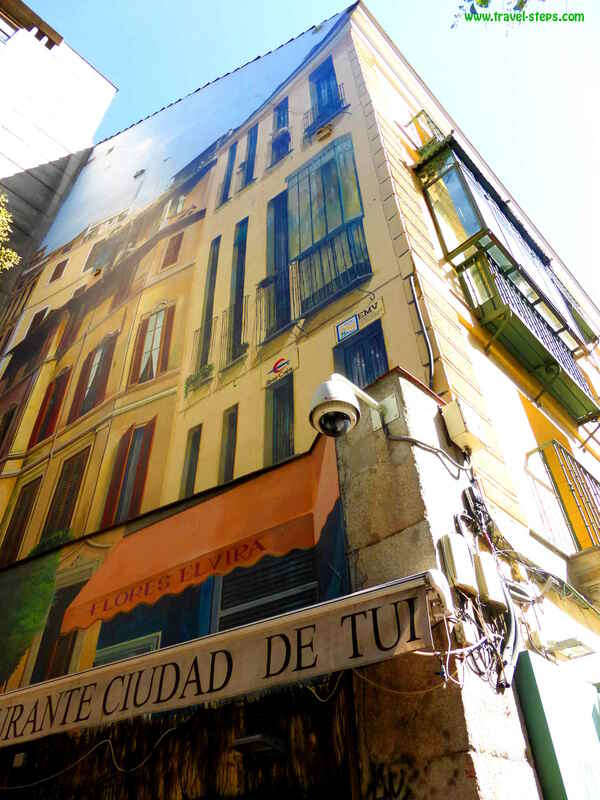 Madrid also offers free walking tours as in almost every big European city – based on tips. There are different companies, that offer the free tours (and also paid ones). Many of the free walking tours start daily around 10.45 am or 11 am in the city center at Puerta del Sol Square (Equestrian Statue of Carlos III). But there are more starting times and places. Various languages are offered. For some tours, reservations are recommended, because the number of the participants is limited. Get an overview about starting times, languages and routes here. 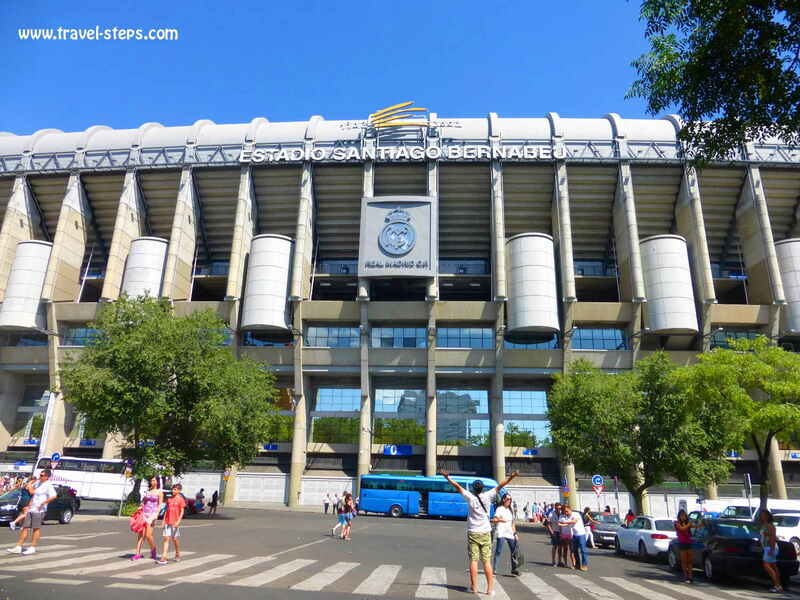 Unfortunately, football fans won’t save a lot, if they go on the popular tour into Real Madrid Santiago Bernabéu Stadium. The tour costs 24 Euros per person. We tried, but there is no other possibility to see the stadium from the inside. My first impression was: Lavapies is one of the coolest parts of the city to hang around. It is in walking distance to the city center, but at the same time a world of itself. You will meet people of all cultural and ethical backgrounds. The atmosphere in the evenings is very chilled out and exiting at the same time. Lavapies is a mix of Indian restaurants with vegetarian meals, Spanish taverns, alternative bars and colorful lanes to get lost in. Here and there, you might smell a bit of Marijuana in the air. Neighbors are sitting down together on benches to chat. 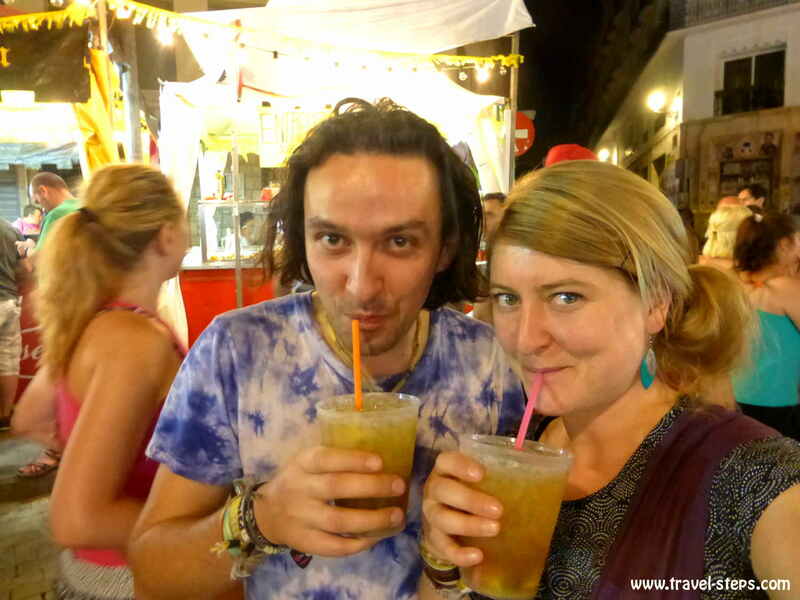 You will always find a place to get a fresh Mojito, not just on the popular Calle Argumosa, where you can find a lot of bars. 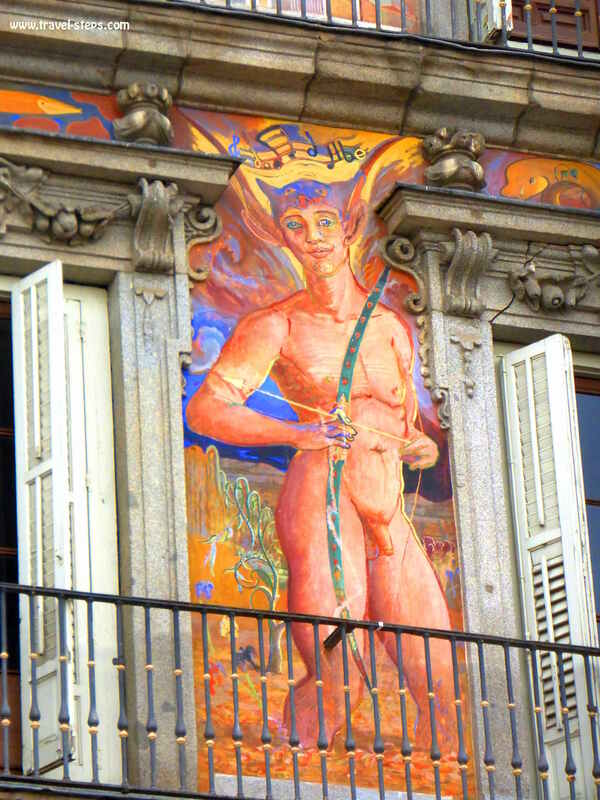 On August 10, Lavapiés celebrates the feast day of San Lorenzo with parades, free concerts, street food and a fairground atmosphere. The parties last for days. It’s a great opportunity to celebrate with the locals. And I was really impressed, that the music had been really good. There had been classical tunes as well as rockabilly sounds as well as folklorist dances. In general, I saw a lot of people with dreadlocks, people with individual alternative styles. It was alright to be how you are. I enjoyed the atmosphere a lot. 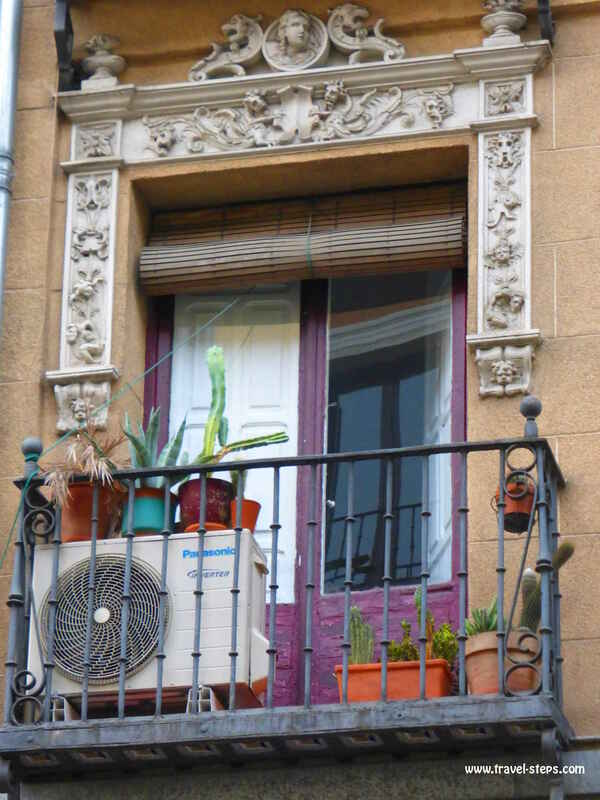 The lively quarter of La Latina close to the city center offers street life action. 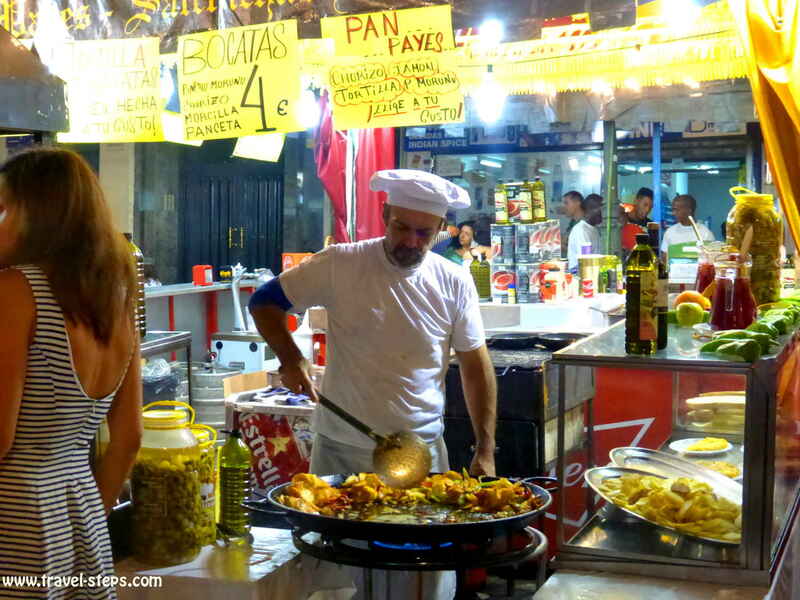 One of La Latina’s highlights: The big street market El Rasto takes place every Sunday from 9 am to 3 pm. It is located close to the metro station La Latina or Tirso de Molina. You can find everything from antiques to second-hand clothes and household goods. La Latina is also a popular area to go for dinner and drinks. Outside tables and chairs are never empty for a long time. Soak in the vibrant atmosphere between Cava Baja and Cava Alta as well as Plaza de la Cebada and Plaza de la Paja. La Latina is one of the oldest quarters of Madrid, but has become more and more popular over the years. 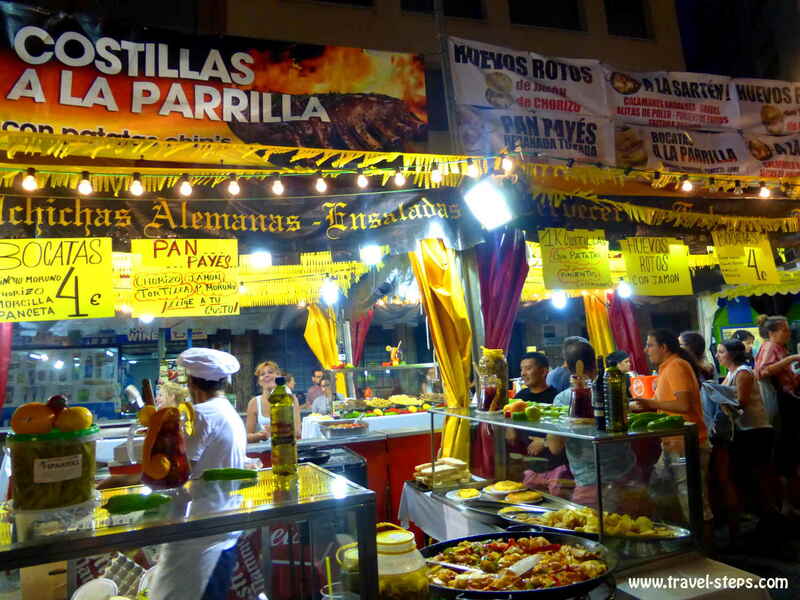 Especially the district’s fiestas in summer attract people from all over the city. 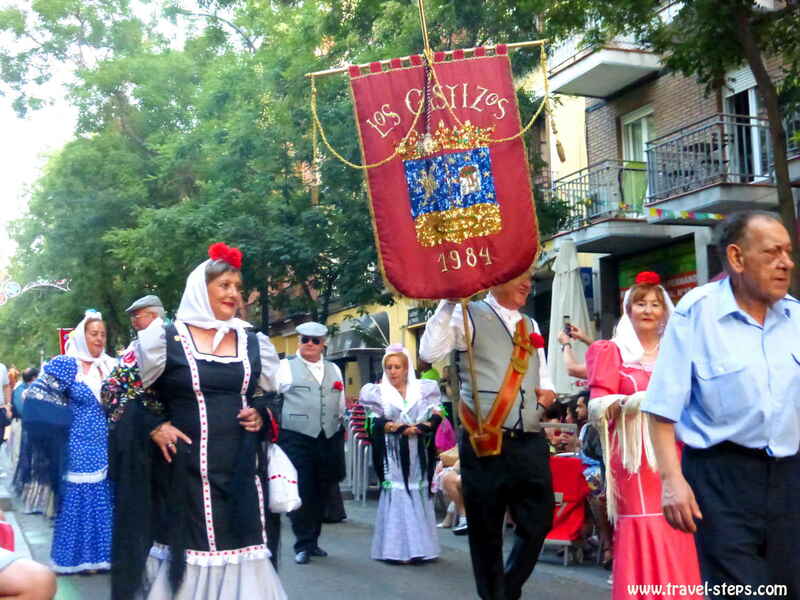 The fiesta of the Virgen de La Paloma gets celebrated around the 15th of August with concerts, parades, street food and good vibes. Chueca is, where the gay community lives. You can see the rainbow flag on many balconies and windows. And Chueca is the barrio, where the Gay pride parties take place every year. The center of this barrio is Plaza de Chueca. And there is an interesting nightlife to discover – for homosexual and heterosexual travelers at the same time. 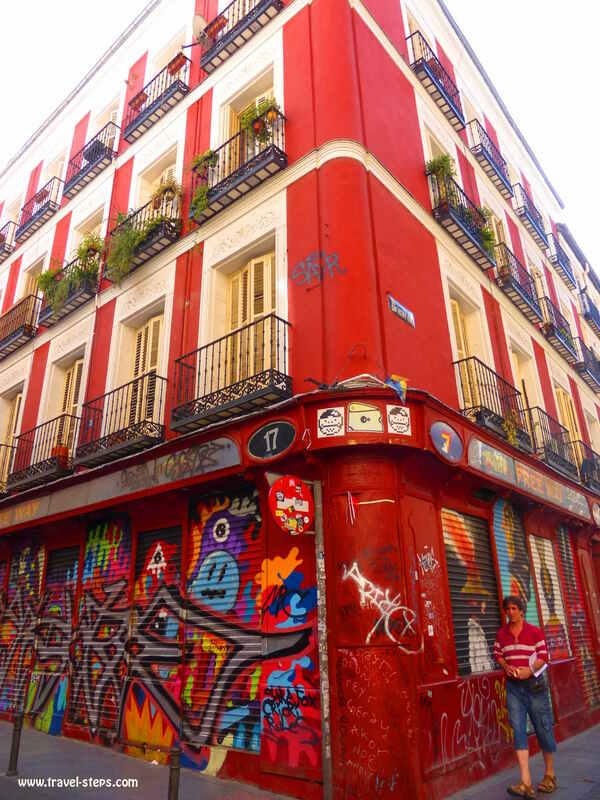 Malasaña is considered to be the most hip district of Madrid with a lot of bars and restaurants, second-hand-shops and traditional markets. As a traveler, it is interesting to discover Malasaña by night. All in all, Madrid has a lot to offer. We just came to Madrid by chance. I had been overwhelmed by the city’s beauty and the chilled out atmosphere at the same time. You can easily spend a week in the city without getting bored. But even in two days, you can manage to discover a lot without having spent too much money. It’s seriously a lot cheaper than for example Paris or London. 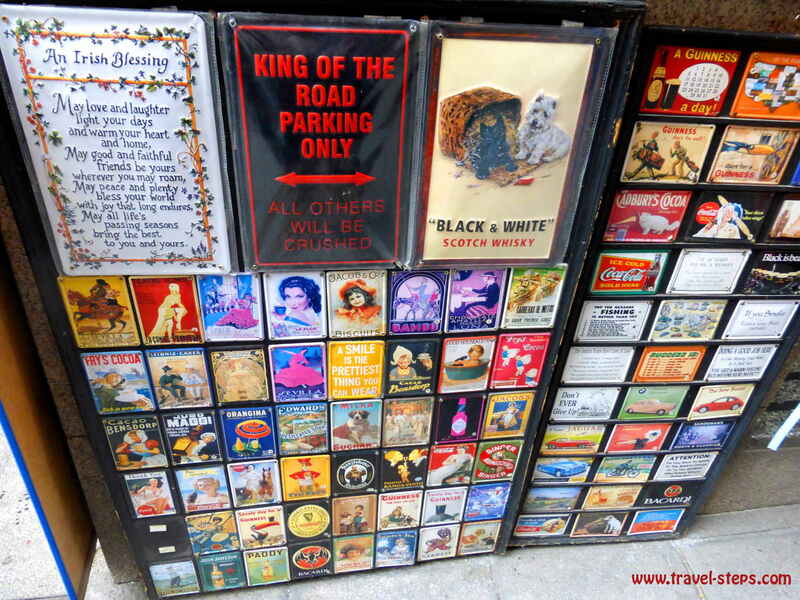 Especially for budget travelers, there are many doors opening for free. You just need to know, where and when. 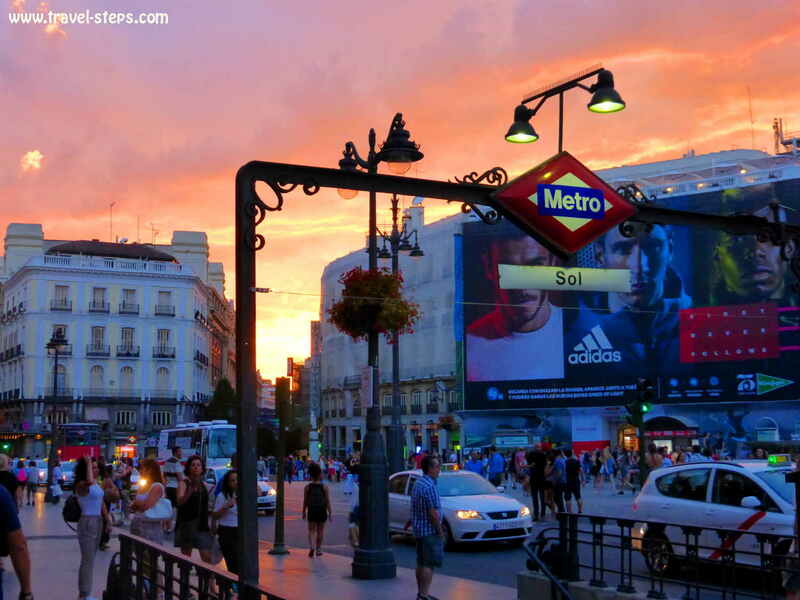 If you want to discover European capitals, don’t miss out on Madrid! happy you enjoyed Madrid. Come back soon! I will for sure :-)! !